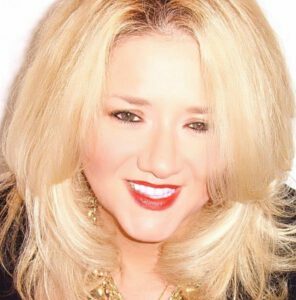 The Winter in the City is this Friday, February 8th 2019, at POSH The Scranton Club 5:30-8:00pm. There will be great food from our local restaurants, beverages, live music, silent auction and MORE! 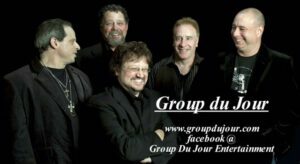 February’s Featured Band is Group du Jour, with Special Guest Josette Miles! Tickets are $20.00 per person and can be purchased at the door! Proceeds benefit the projects of Scranton Tomorrow. For more info call 570-963-1575.